Say ‘Bon Voyage’ to the daily grind, and hello to your next stay-cation adventure, Improv Voyage, from Vancouver TheatreSports (VTS). Join the maiden voyage of their ‘comedy cruise’ on the yeSyeS TheatreSports, for an evening of funny fundraising on Thursday, February 21. Though the ‘ship’ will be docked at The Improv Centre on Granville Island, there will be no shortage of stunning views, sea-worthy food, silly shows and entertainment to keep you laughing the whole night long. This is dolphin-itely a night you don’t want to miss. It’s smooth sailing all the way in this parody so perfect you’ll feel like you’re on a real vacation. Enjoy a reception with delicious appetizers, a scenic stroll along the promenade deck, a comedic Captain’s Ball, or people watch in the Starlight Lounge – you never know just who you’ll see. Head over to the Atrium to bid on one of the many ‘shorex’ (silent auction prize) packages offered at the Excursion Desk. Unlike most cruises, this one won’t cost you an arm and a leg. 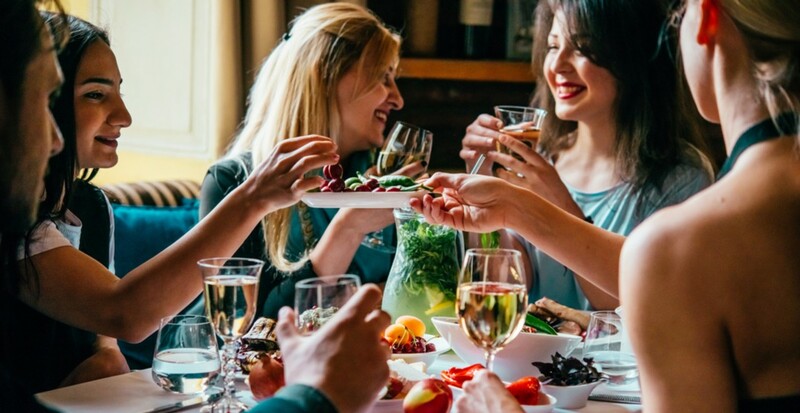 Tickets are only $59.99 and include savoury hors d’oeuvers, dessert and sundae bar, one drink (there’s a no-host bar), all ‘on-ship’ activities and entertainment. Leave winter behind and sail into spring at Improv Voyage. This night is sure to be a Titanic hit (minus the iceberg), filled with captain-approved chuckles. Don’t let this ship sail without you. Sea you there! Book now through the VTS travel agent at 604-738-7013 (ext. 21) or online at vtsl.com. 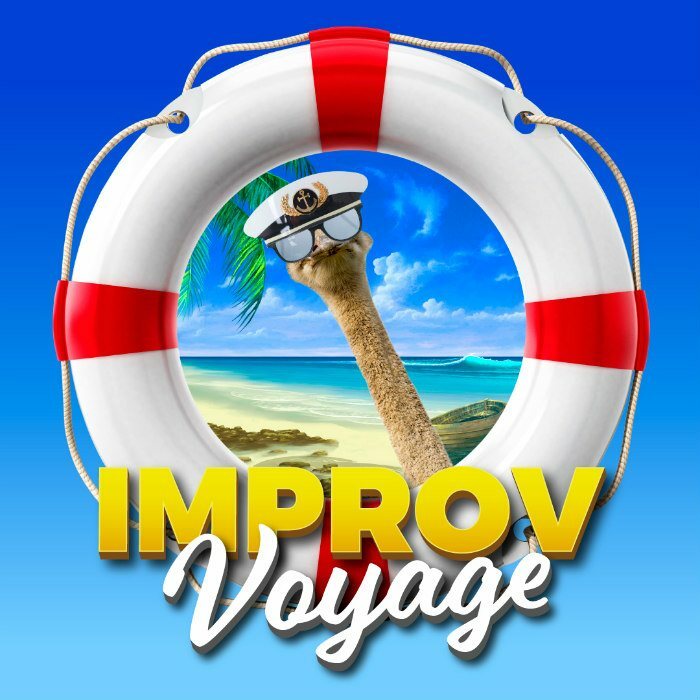 Improv Voyage is a special fundraiser to benefit Vancouver TheatreSports™ – a registered, non-profit charity (#126177112RR0001).